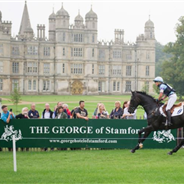 You can watch the cross-country live from 11.00am-4pm on Saturday 1 September and the morning session of the showjumping on Sunday 2 September on the BBC Red Button, Freeview channel 250, on BBC iPlayer and on the BBC sport website. Highlights of this year’s event will be shown on BBC Two, 3-5pm on Sunday, 2 September. Stay tuned to the Horse & Hound website where we will post daily reports, news and features on the action, including video interviews. 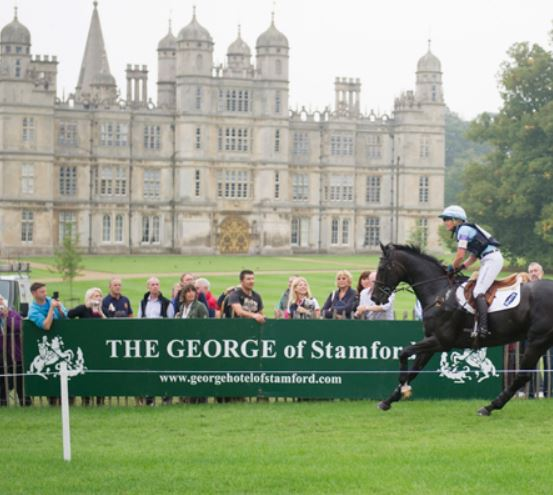 Every day of the horse trials, excluding the cross-country and afternoon showjumping session but including the first horse inspection, will be live streamed via the Burghley Horse Trials Facebook page. Want to tag an animal? Head over to the Media Gallery. You can select Edit in the drop-down menu when you hover over a photo. Video path We support YouTube and Vimeo. You must be logged in to post a comment. Please login at the top of the page.